Did you know that most homeowners going through foreclosure haven’t had all their options revealed to them? 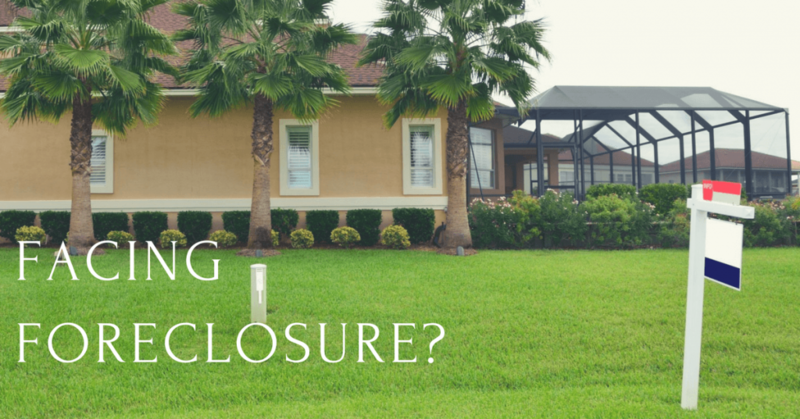 Unfortunately there is a lot of false information when it comes to foreclosure, and most homeowners are unaware of the various paths they could take. This isn’t their fault, as it’s a complicated situation and it seems as though new government regulations come out every day. After your first missed payment, the lender will issue a 30-day late and your credit will take a big hit. Your lender will probably take measures to contact you, usually in the form of a mail notice or phone call. At this point, you and your bank or loan servicer might discuss a plan to get you back on track. 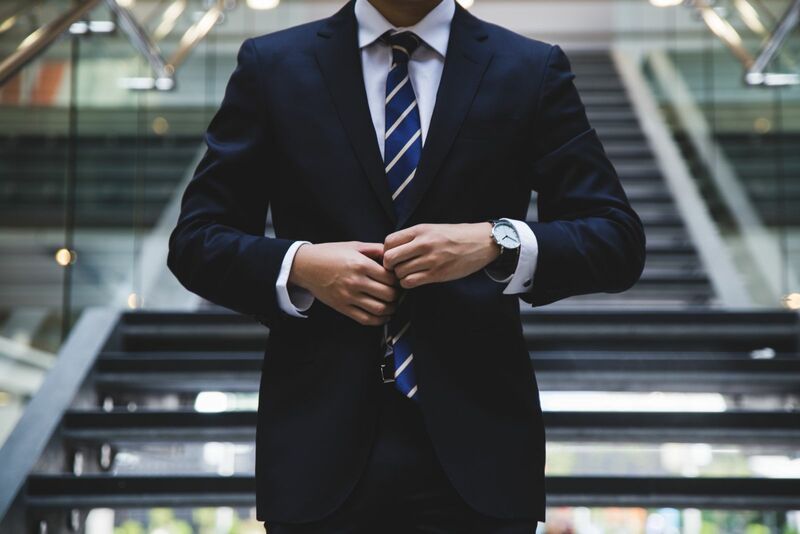 This can include a forbearance plan or refinancing/loan modification program, but you will need to prove to them that you’ll be able to make good on the new arrangement. If you do not speak with your lender/servicer (and continue to miss your mortgage payments) you’ll be given a 60-day late and subsequently hit with a 90-day late. At this point, your credit will have been impacted significantly. If 30 days go by and you fail to do one of the first two, the court can schedule an auction to sell your property. If the auction ends without a buyer, the bank or lender will gain ownership. You will lose your home and be hit with a major scar on your credit report. Your credit score will be lowered by so much that you likely won’t be able to borrow from A-paper banks for many years. A lot of homeowners think that the banking industry is out to get their house. However, banks don’t actually like to deal with real estate. Banks make their money by lending to people, and are not set up to be real estate agents or investors. Foreclosing is a last resort they only use when they have no choice but to take back your house and cut their losses. In truth, banks want to keep you in your home just as much as you want to stay in it! When you get a default status notification in the mail, it will usually say that “your mortgage balance is now due in full.” The form doesn’t list any other options, so many people don’t realize that they can negotiate with their bank! The letter may not name your alternatives, but that doesn’t mean that they don’t exist. This is arguably the most important one! Far too many homeowners mistakenly believe that once their mortgage goes into default, they are past the point of no return. If you are one of them, think again! In reality, tons of homes are saved after they’ve already gone into default. Don’t give up on your home just because you got a foreclosure notice in the mail. There are many alternatives to foreclosure. These range from short sales to refinancing to deed in lieu of foreclosure. Some allow you to keep your home while others do not. The different options also impact your credit score and financial future differently. What option is best for you depends on a number of different factors. Because every foreclosure situation is so different, you may benefit from a foreclosure counseling session with one of our foreclosure experts. Our counseling sessions are free and come with no strings attached. It never hurts to gain some more knowledge when it comes to the foreclosure process and your alternative options! If you think this sounds right for you, tell please us about your situation. We can set you up with a foreclosure prevention session. If you are facing foreclosure in Orlando, we want to help you through this incredibly difficult situation. Our experts will help lay out personalized set of options ensuring you can make the most informed decision. All you need to do is fill out our online form to get started!